SHOULD YOU INSTALL NYLON CARPET? Just like wool, nylon is super resilient and can withstand heavy foot traffic. Hallways and family rooms where there is plenty of movement can benefit from nylon carpets as these are able to retain their shape and appearance even after years of use. A carpet that retains its appearance even after heavy usage will save you lots of money as it can last up to ten years when well cared for. Carpeting is a huge investment for most people, and if you don’t want to return to the carpet shop sooner than is necessary then you’re going to choose nylon carpeting. Carpets that stain easily and retain these stains can be quite a headache as they require constant cleaning which costs money and time. These types of carpet will require constant professional carpet cleaning. A great thing about nylon carpeting is that it is stain resistant and you will not have to worry about constantly hiring cleaners. If you have young children or pets, stains are somewhat inevitable what with the numerous accidents that happen. Nylon carpeting can be used in kitchens and dining rooms without constantly worrying about juice or ketchup spills. It is however important that you attend to spills immediately they happen to prevent them from setting in. Imagine buying the carpet of your dreams in your favorite color only to have to fade within six months. This doesn’t sound like a scenario anyone wants to be in, as it translates to more spending when you have to keep replacing your carpet since it looks faded. The good news is that with nylon carpeting, fading is not something you have to worry about. This is an important quality especially for those areas that are exposed to direct sunlight, such as areas near large windows. When compared to other fibers, nylon is highly versatile when it comes to its uses. You can use nylon carpeting in living rooms, basements, hallways and even lobbies. Its fibers can be found in cut pile and loop pile styles, which means that you are not restricted as far as choice goes. Nylon is also versatile in that it comes in many different colors. 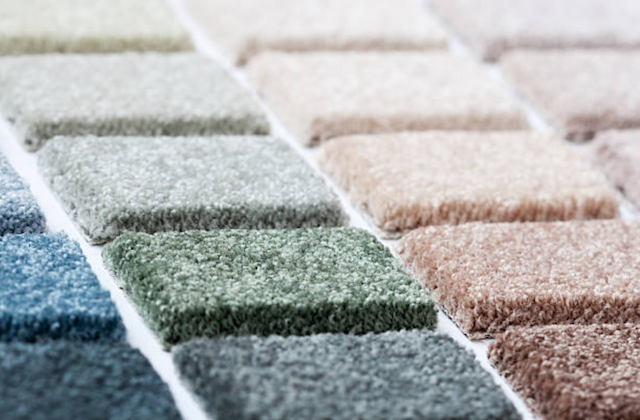 You will be spoilt for choice when it comes to choosing colors for your nylon carpet. 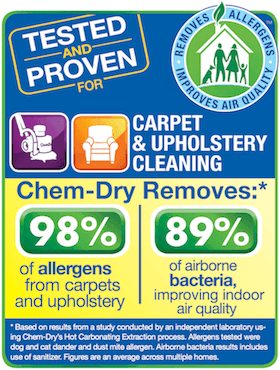 It’s obvious that nylon is a strong contender in the synthetic fibers category of carpets. If you have been hesitant to get a nylon carpet hopefully you are now convinced that nylon would be a good choice. It is however necessary to note that even with its strong performance, nylon requires still requires care and regular cleaning. 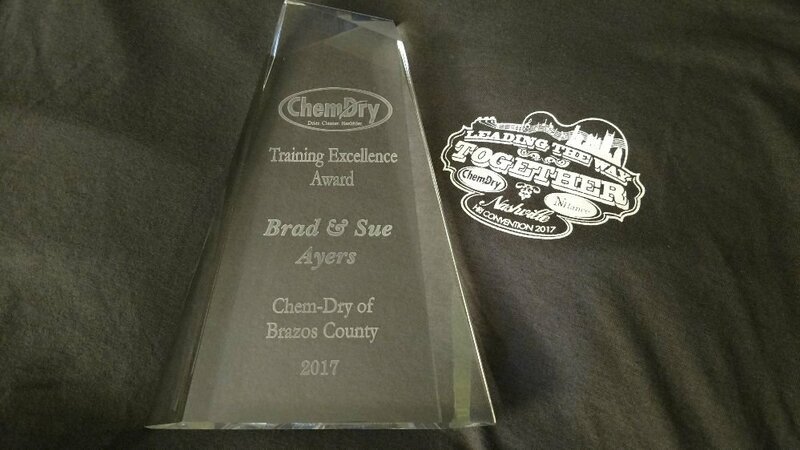 To schedule cleaning for your nylon carpet, call Chem-Dry of Brazos County in College Station, TX. We use green solutions and low-moisture methods for superior results. 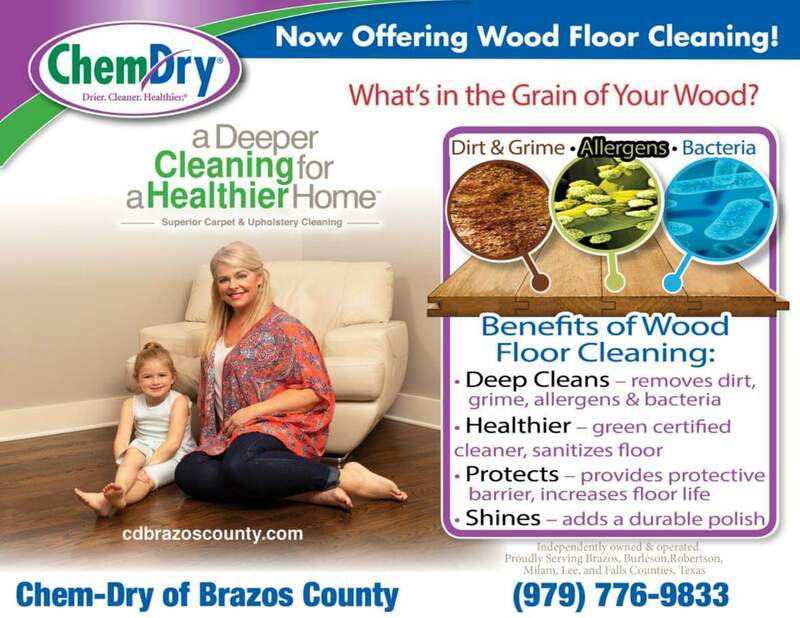 Call (979) 776-9833 today!